The Iron Banner is back and so are Swain, Birds and Bones with another episode. Starting with the important things, the guys pick out their favorite of the new emotes, and then get into the Iron Banner in Year 2. It seems like teamwork is an absolute must, and the competition has risen. 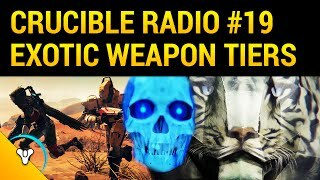 As the meta slowly settles, Crucible Radio has been solidifying their loadouts – they seem to have a few guns in common but a couple wild cards as well. What are you using in IB? 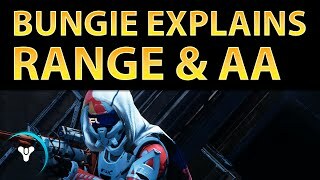 Now that PvP events are returning and the true warriors are getting ready to fight, it seems only appropriate to talk to someone who knows everything there is to know about preparing yourself to compete on a mental level. Steve (@SportPsychNYLI), a sports psychologist, works with athletes as well as the US military on how to prepare for exercise, combat, and competition – but just like physical sports, his teachings apply to gaming as well. Swain and Bones are on twitch!